Being Indian is one of the popular youtube channel which makes you laugh yet gives out general information of our society. With all the gimmicks included in each set allows the show to reach the audiences of all ages. The show mainly targets Indians who have different outlook in life. They can get really hilarious and crazy. The Perpetual Change in India shown by these social experiments of laughter, wickedness and true emotions. The show highlights the reality faced by the people and the inappropriate responses only adds to the entertainment. Being Indian's focus is to attract people of different backgrounds to come together and face the reality. India, a beautiful country with various cultural habitats also has its pros and cons. Some may believe that India is really exposed to the western culture that they forget their traditions and some may believe the latter. We can all just say that India is a country evolving in terms of trend and a place with the overflowing knowledge of great history and culture. That just proves that these TV shows which brings about the live interaction of people is only to create awareness to larger audience. What are social experiments? To create situations of pressure which leads to openness of the individual's true conscience and to allow the audience to undergo the similar kind of emotion. These shows relate to the problems faced by Indians and the answers of the people can also be truly shocking. But nonetheless India is surely trending and increasing in terms of knowledge and humanity. All of these trendy shows of social reality is really catching on with the people of India. 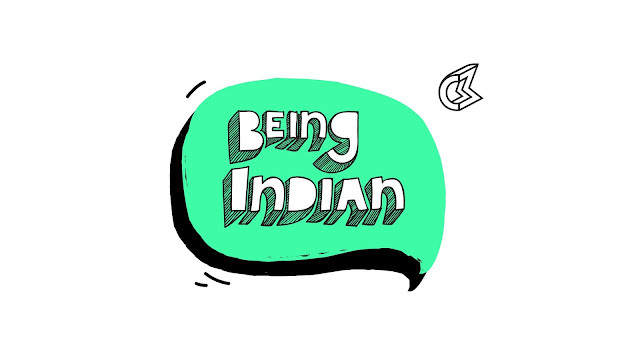 Check out all the interesting videos of Being Indian on YuppTV Bazaar. 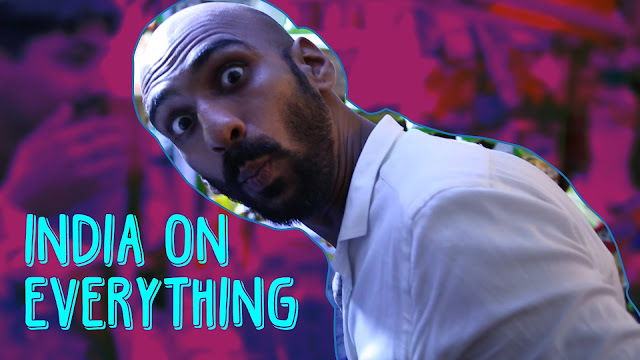 The videos are surely going to make you laugh as well as remind you of the issues people facing in India with a smile.